Tá trí Bhratach Ghlas faighte againn cheana féin- ceann le haghaidh Bruscair, Fuinneamh agus Uisce. Anois, tá sé in am dúinn dul i ngleic leis an gceathrú bratach, Iompair. Tá suirbhéanna siúil déanta ag an bhfoireann agus ag roinnt ranganna, le cabhair ón Oifigeach Taistil áitiúil. Iarrfaimid ar gach clann a bheith níos feasaí ó thaobh an slí a thagann siad ar scoil. Agus an aimsir ag dul i bhfeabhas molaimid go siúlfadh daoine ar scoil, rothar nó scútar (gan inneall) a úsáid, nó carr-roinnt a dhéanamh más féidir. Go raibh maith agaibh! 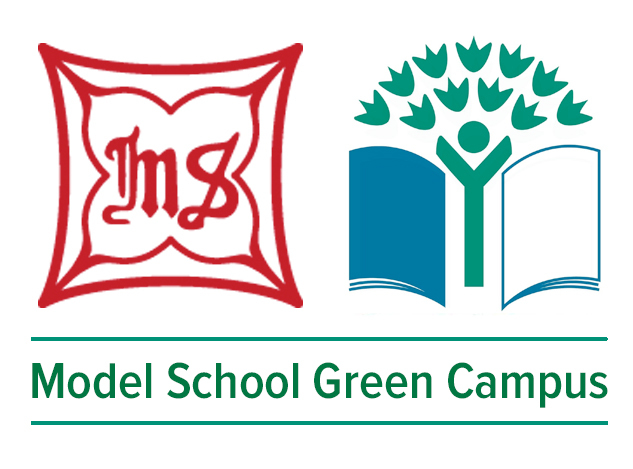 So far, our school has been awarded three Green Flags- for Waste, Energy and Water. Now it is time for work to begin on our fourth flag- the Transport Flag. Both staff and students have completed walkability surveys, with the help of our local Green Schools Travel Education Officer. We would ask all families to be aware of the transport they use coming to and from school. As the weather improves, we would encourage people to walk, cycle, scooter and car-pool when possible. Thank you!